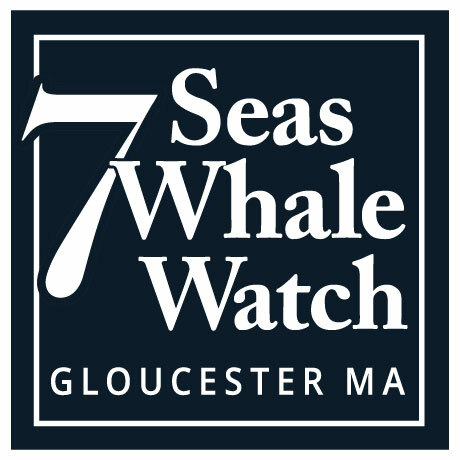 7 Seas Whale Watch is located adjacent to one of Gloucester’s most popular seafood restaurant’s: The Gloucester House. The Gloucester House is best known for its lobster dishes and fresh seafood supplied directly from local fishing boats. Having been the first to popularize fried calamari – a favorite New England dish – The Gloucester House specializes in locally caught North Atlantic seafood, prepared to perfection. For more than 55 years The Gloucester House has been serving the finest seafood caught locally in New England waters. A dream begun more than a half-century ago by local entrepreneur Leo Linquata has today blossomed into a thriving family business cared for by his own son and grandchildren. To learn more about The Gloucester House’s 50 years in business and The Linquata Family, click here. The Gloucester House invites you to join in a delightful dining experience on historic Seven Seas Wharf. Offering a variety of traditional dining options as well as a myriad of seafood specialties, there is something for everyone and every occasion. Further, since Gloucester thrives with summer tourists, there are even options for tour groups and motor coaches alike. Be sure to visit the Seven Seas Wharf link on the Gloucester House’s site to learn about the many Attractions of our Gloucester, MA location offers.